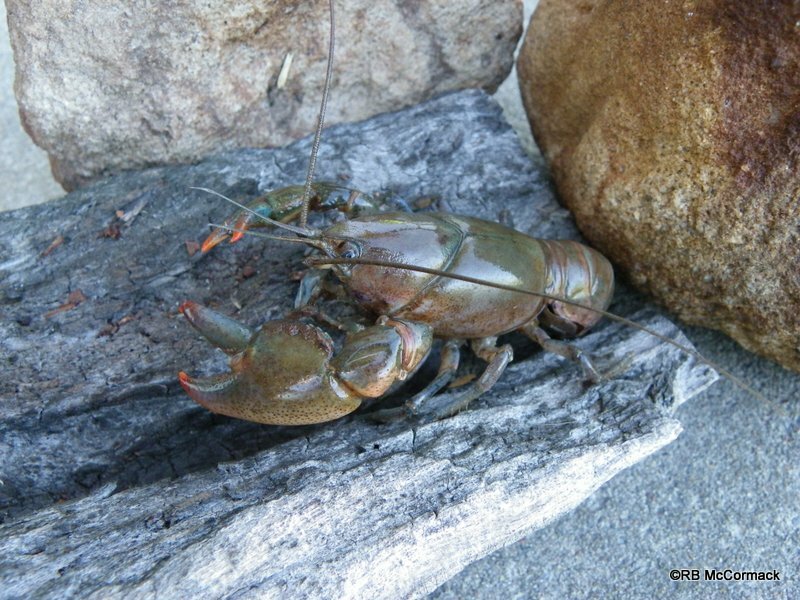 We have researched Cherax rotundus and published a paper on our research: O’Brien, A., Coughran, J. and McCormack, R.B. 2009. 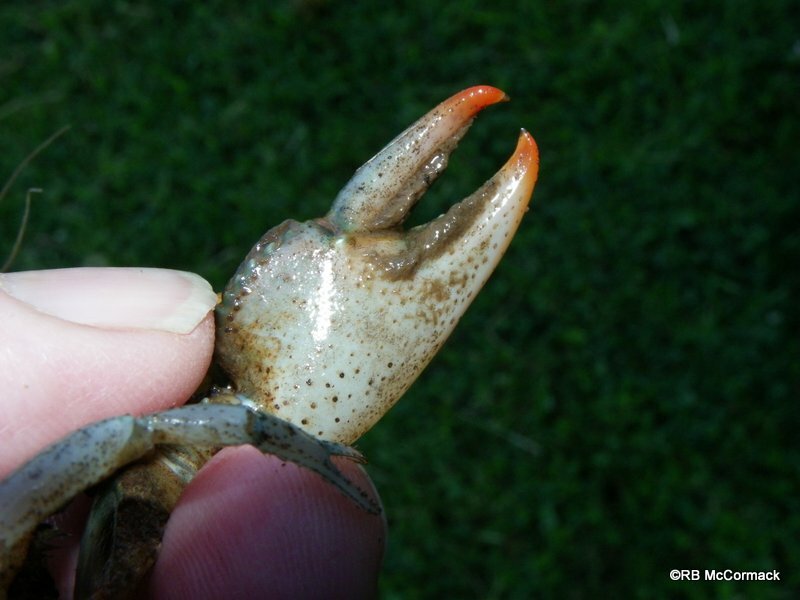 On the existence of Cherax rotundus in the Severn area, south-eastern Queensland. Queensland Naturalist 47(4-6): 41-51. Research continues on this species so stay tuned for further updates. 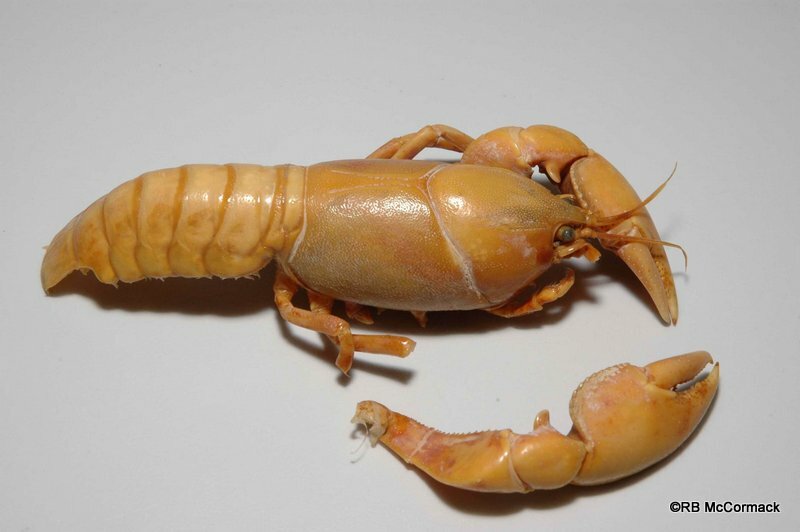 I am researching the Swamp Yabby Cherax sp. nov. from the Murray flood plain with Tarmo Raadik and hopefully we will publish a paper on that species later this year. 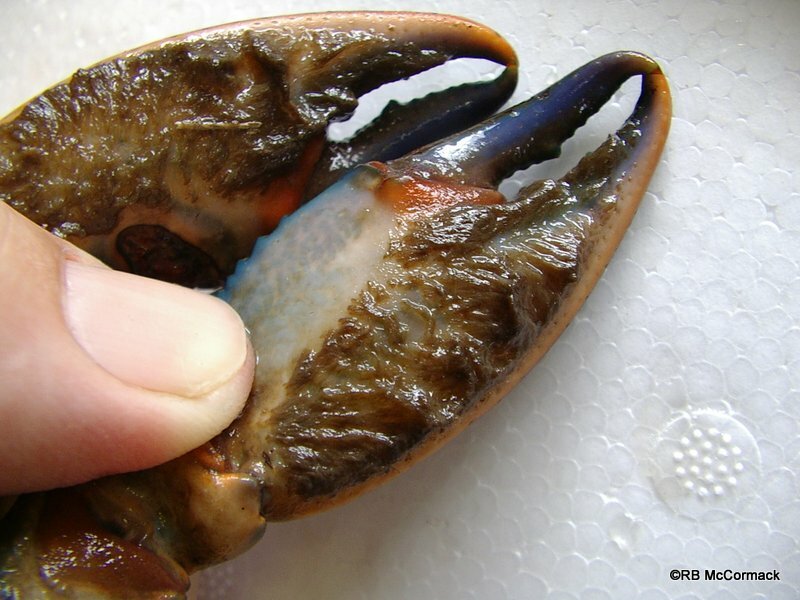 Cherax punctatus is a work in progress with Paul Van der Werf and we expect to have a paper ready for publication by 2013. McCormack, R.B. & Coughran, J. Taxonomy, distribution and ecology of the Setose Yabby, Cherax setosus (Riek 1951). 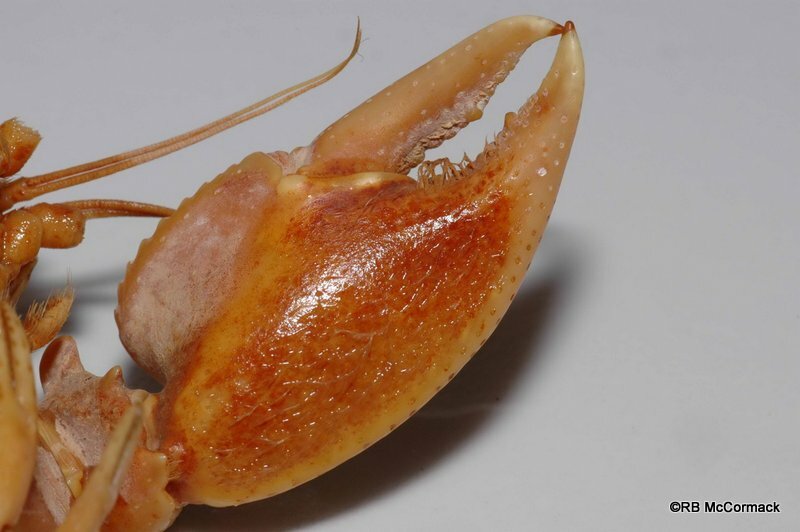 Crustacean Research, No. 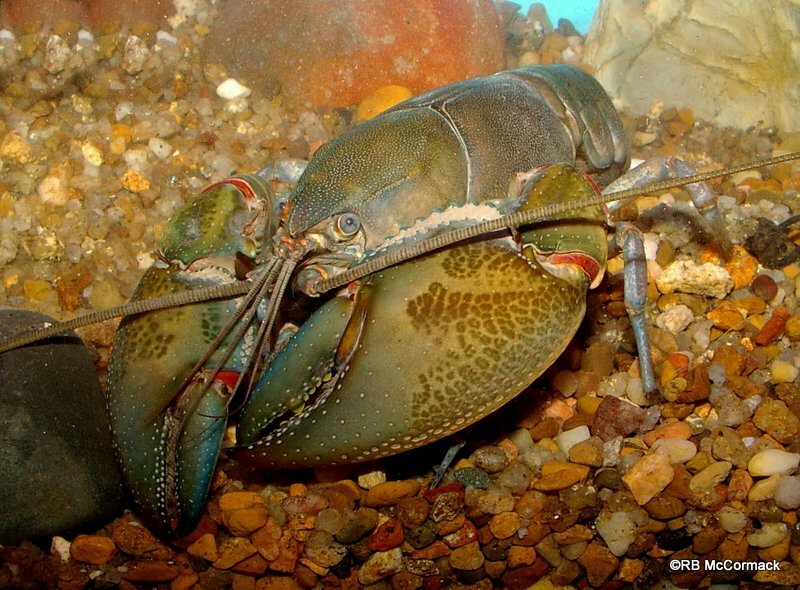 40: 1 – 11, 2011 Abstract.-Although it occurs near one of Australia’s largest cities, there is a remarkable lack of information on the Setose Yabby, Cherax setosus. The morphology of the species has never been thoroughly described, and basic information on its distribution and ecology is required. In this paper, we give a thorough redescription of the species and present data on its distribution, habitat and general biology. 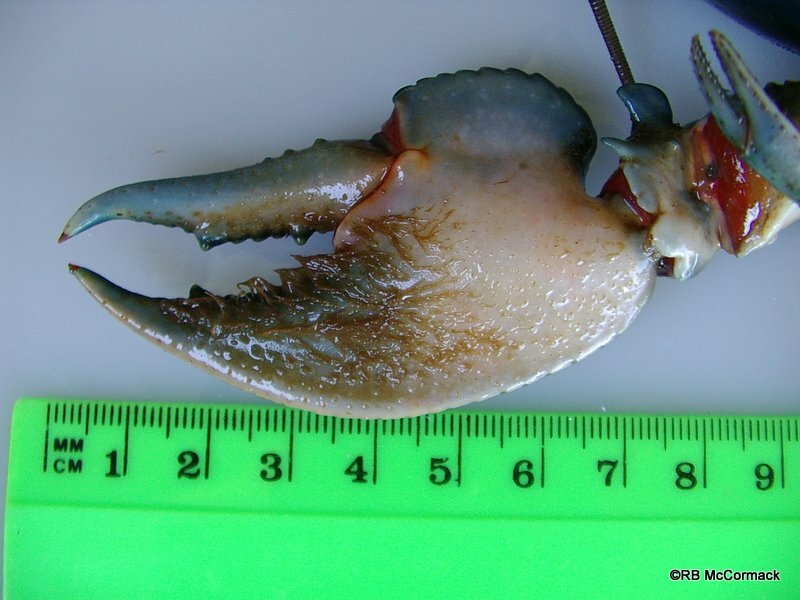 Cherax setosus is a medium-sized crayfish with a lowland, coastal distribution extending from just south of Taree to just north of Morisset in eastern New South Wales, a northeast-southwest distance of approximately150km. 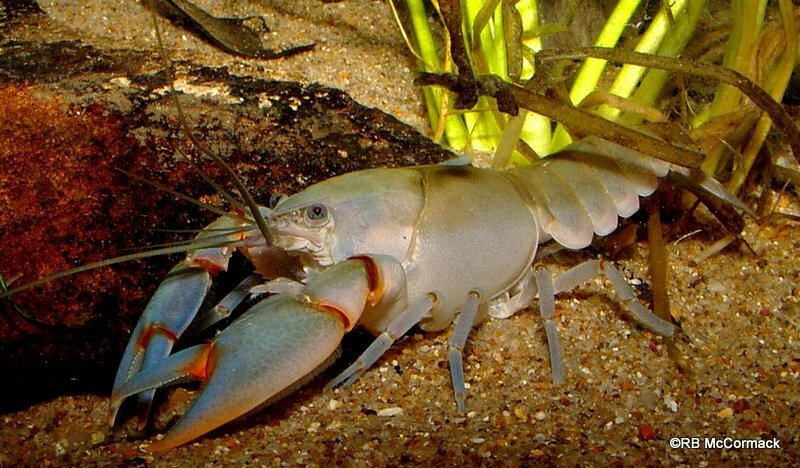 The species is rarely found in permanent aquatic habitats in the area, but builds extensive burrow networks in minor, ephemeral habitats such as gullies, roadside ditches, stump holes, swamps and pastures. Although it appears to be relatively common across its range, the species may be susceptible to impacts such as reproductive interference with the translocated crayfish C. destructor and predation on juveniles by the introduced plague minnow, Gambusia holbrooki.